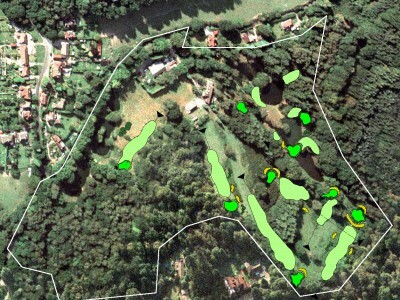 Proposed 9 hole golf course on former coarse fishery in Surrey Hills planning AONB. 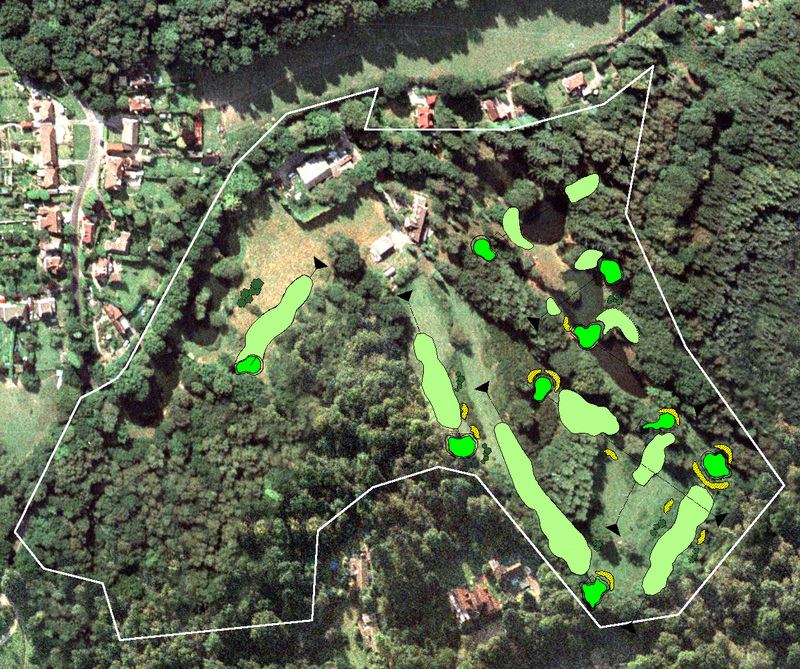 Landscape Impact Assessment to support detailed planning application for golf design in valley setting. 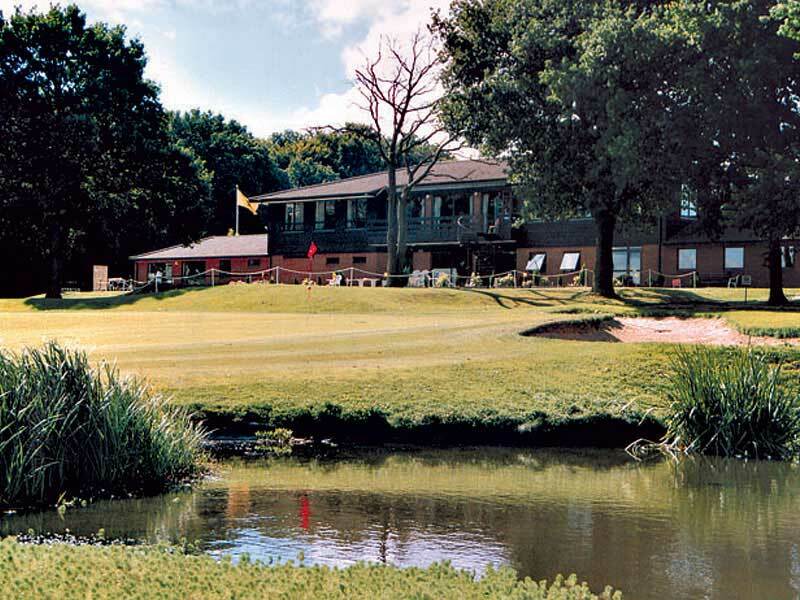 Detailed arboricultural, ecological and soil reports. New 7,500 capacity stadium with scope for future extension on sloping site on ring road. New sports hall, staff parking and outdoor sports facilities in a terraced design on a south facing wooded sloping site.